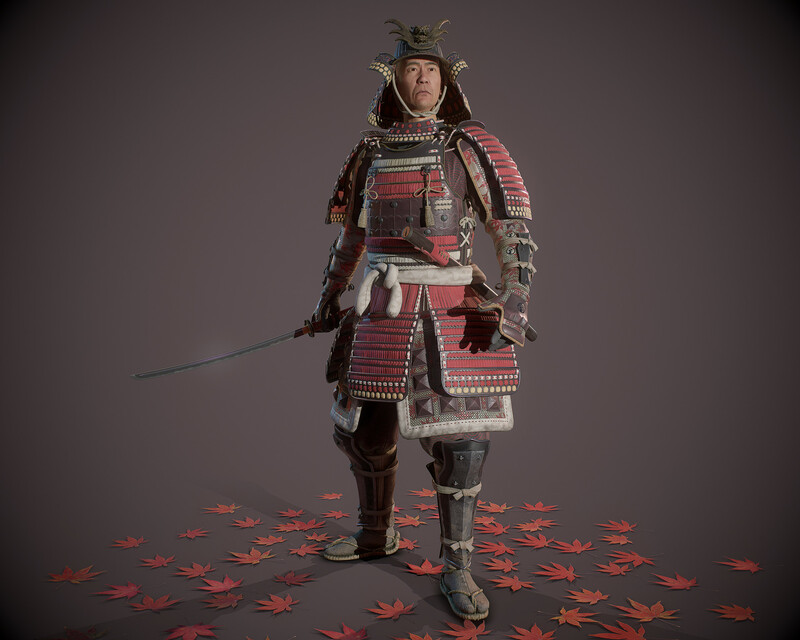 My entry for the real-time character category of Feudal Japan Challange on ArtStation. Maple Samurai it is! I had only two days for texturing (yep the same as with Wild West challenge) but thanks to Substance painter I hope I've managed to do it right. https://www.artstation.com/artwork/e0ldaY Arigato for checking it out! Maybe not that much of a texturing work here but everything on the materials side is still made in Painter. 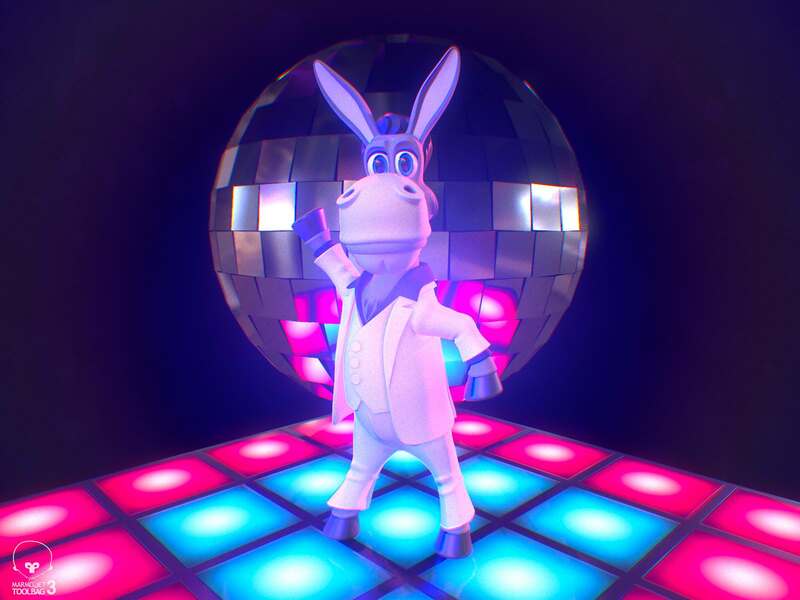 It was my old dream to make a 3D donkey character for the avatar one day to match my nickname. Eventually it grew into something bigger which is also a homage to Saturday Night Fever movie and the era of disco and funk music. 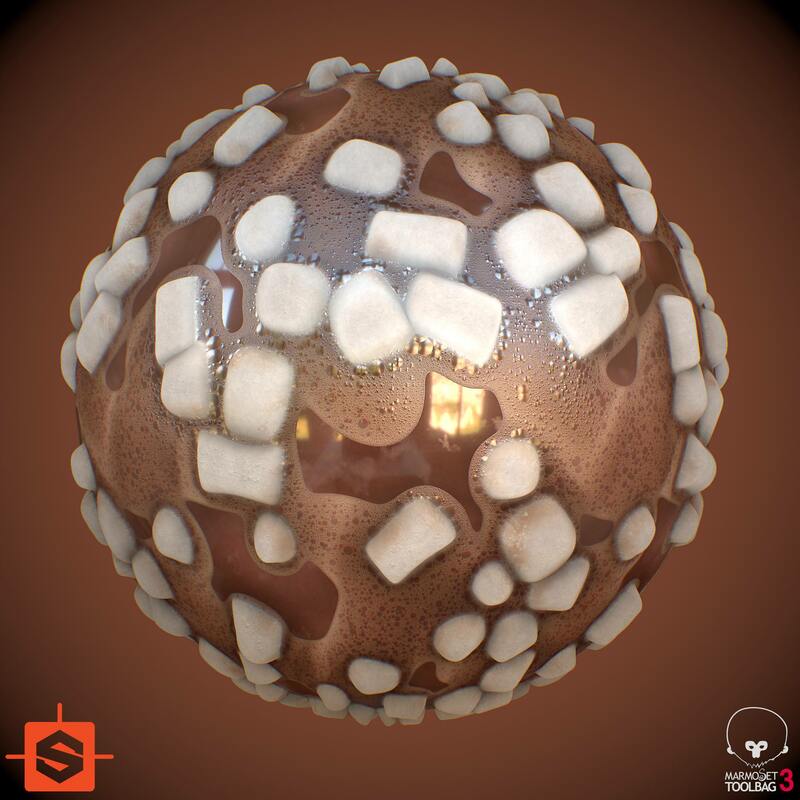 Party people of Allegorithmic Community bring you dancing shoes here! My previous Substance Designer license has expired on 30/06/18. I've bought Substance Designer 2018 in Steam a couple of weeks ago. When I'm trying to sync it to my Allegorithmic account "Could not find any product to sync" appers. Steam profile is set to Public. Could you, please, help me? There you go guys! Cozy material for a cozy holidays time. Realistic foam was quite a problem but I hope that I've finally solved it. Well... Let's try this one. Contests Archive - 2017 - Meet MAT: 3D Painting Contest - Meet MAT - Pavel Vlasov entry. Clock MAT. 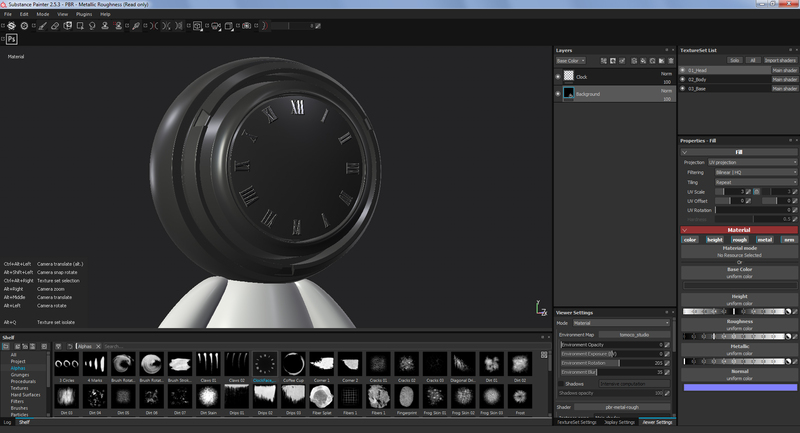 For now I have an idea for ClockMAT. I will try to develop it more in the next couple of days. Substance Designer crashes on every single attempt to change the output size of the graph after 5.3.1 update. It happens if size method is set to "Relative To Parent".